Viz is making it even easier for you to keep up with your manga reading with the latest apps for iPhone, iPad and iPod released throughout June. 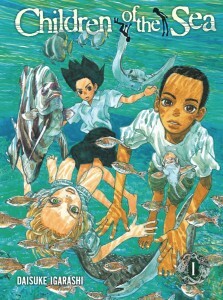 VIZ Media, the largest distributor and licensor of anime and manga in North America, will launch six new manga (graphic novel) series during June that will be offered for digital download within the Viz Manga App for the Apple iPad, iPhone and iPod Touch. Scheduled to make their North American digital debuts in June are the shojo dramas of BACKSTAGE PRINCE and THE STORY OF SAIUNKOKU. More shojo fun follows on June 20th with the launch of DENGEKI DAISY and AI ORE!, along with the critically acclaimed CROSS GAME. 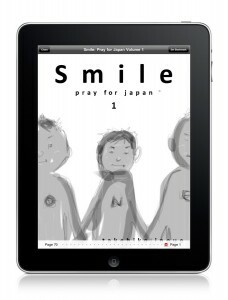 Viz Media has just announced that Takehiko Inoueâ€™s newest Smile series of illustrations is available for download on your iPhone, iPod Touch and iPad with all profits going towards the Japan Earthquake disaster relief. The lifelike portraits were drawn by legendary manga creator in the days following the earthquake and tsunami are now available, with the cooperation of Viz Media, on iPhone, iPod Touch and iPad in the US. All VIZ Media proceeds from these purchases will be donated directly to the Japanese Red Cross Society to aid victims in the areas ravaged by the Tohoku earthquake and tsunami. Are you secretly a Hamtaro fan? You donâ€™t have to be ashamed, plenty of us are. Now kiddy and big kid favorite Hamtaro: Little Hamsters, Big Adventures is available on your iPhone, iPad and iPod through Viz Media. 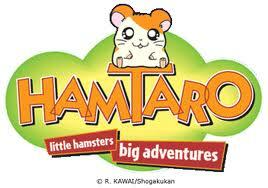 Through Viz Media you can get the Hamtaro game as an app for just $1.99 by visiting www.VIZ.com/apps. 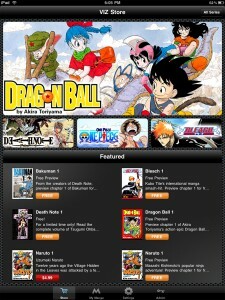 VIZ Media releases a new free iPad app which fans of its massive manga collection can enjoy reading on the iPad. In a press release Tuesday, VIZ announced the new app, which will feature three of its most successful manga franchises: Naruto, Dragon Ball, Bleach and Death Note, which will be available for free download for a limited time. San Francisco, CA, November 2, 2010 – VIZ Media, LLC (VIZ Media), one of the entertainment industry’s most innovative and comprehensive publishing, animation and licensing companies, has announced its long-awaited digital manga (graphic novel) application for the Apple iPad mobile device, launching today for FREE download through the iTunes Store. 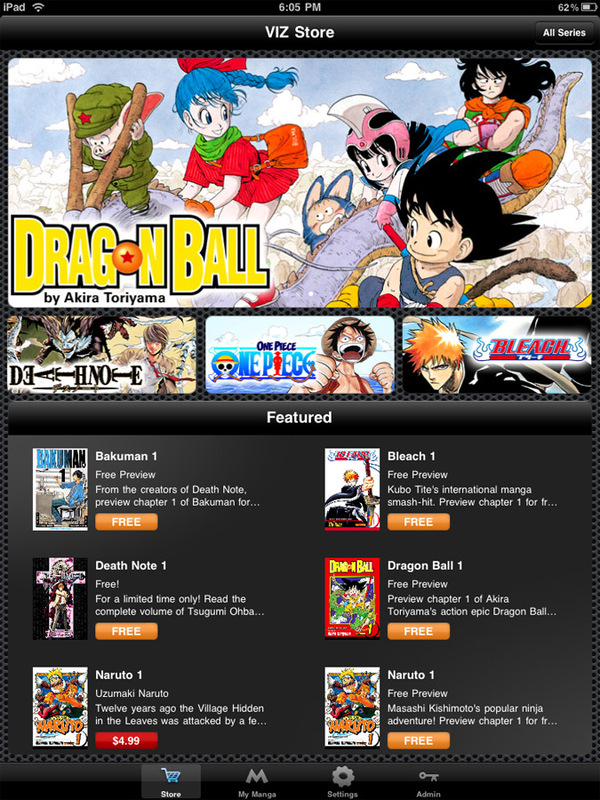 With this launch, the VIZ MANGA APP instantly becomes the leading destination to read Japanese manga on the iPad, with a downloadable library of the most popular manga series in the world.